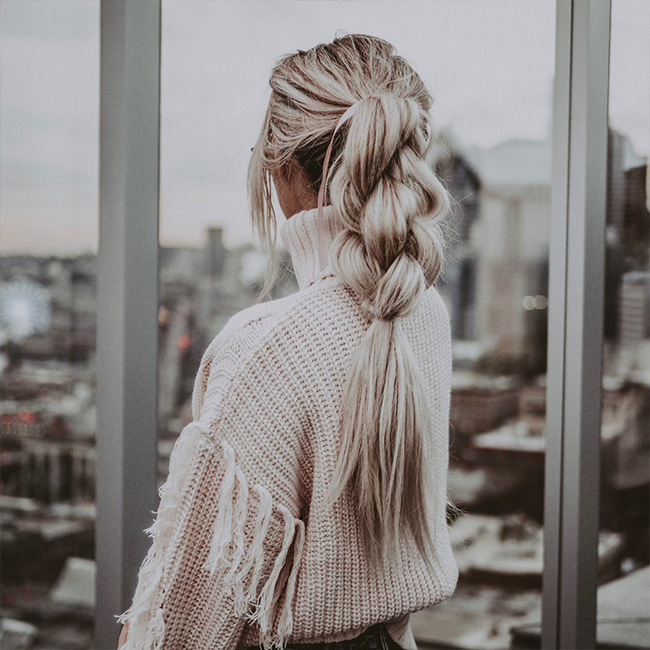 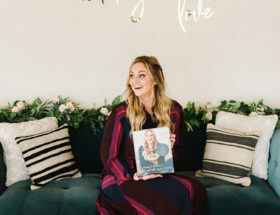 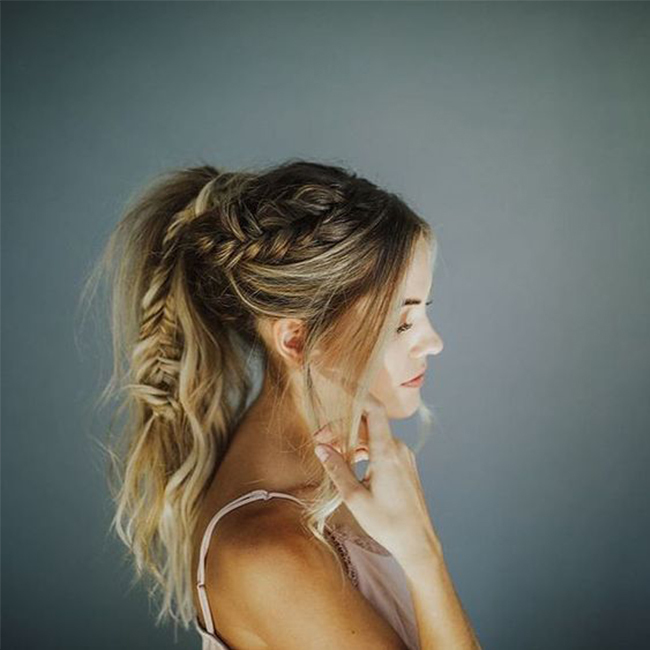 From pigtails to ponytails and pull-through to fishtail braids, these french braid hairstyles are super fun, stylish, and perfect for winter. 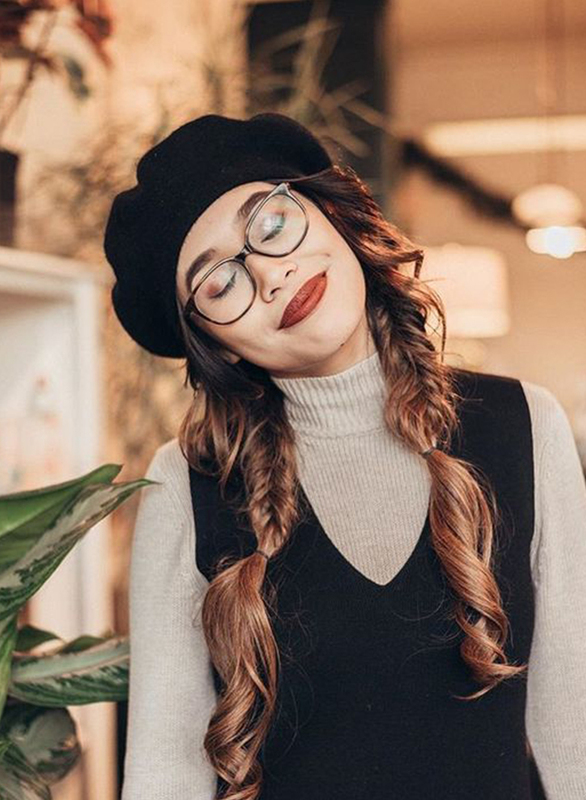 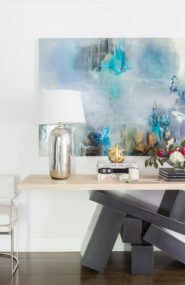 You can style them under a beanie, with your favorite scarf, or all on their own. 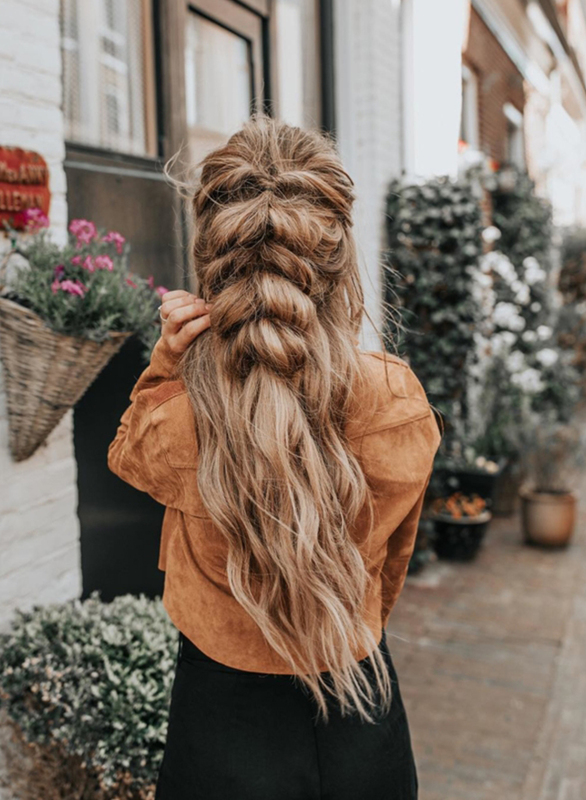 Plus, french braids will keep your hair tame and untangled while hitting the slopes or traveling this season – and (bonus!!) 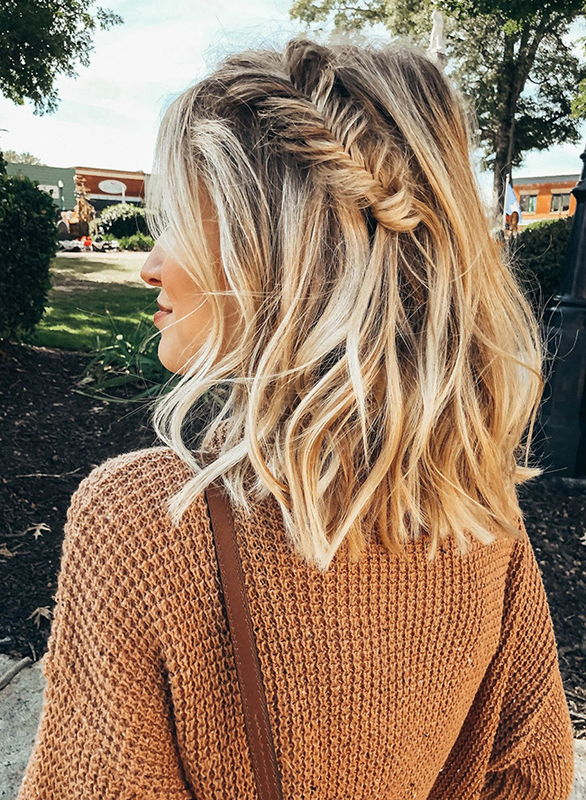 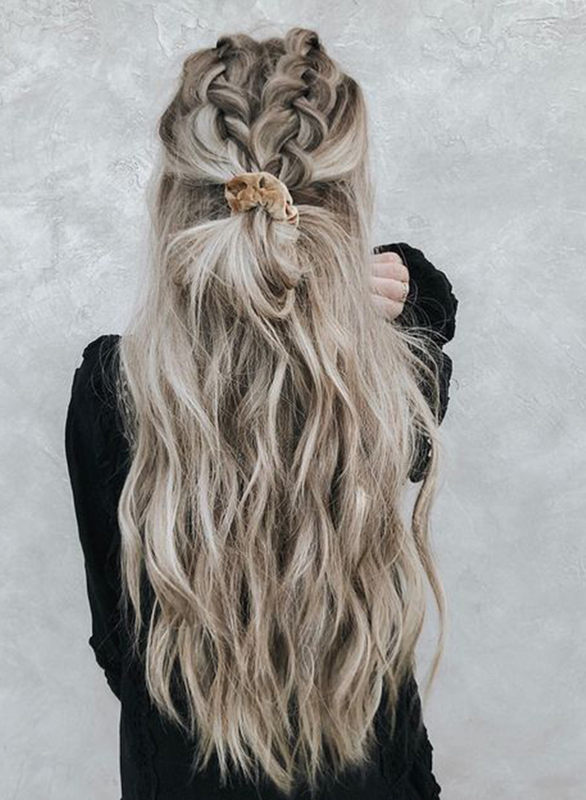 you don’t need heat to pull of these pretty styles, so your locks can recoup from all the hot tools you used over the holidays (guilty). 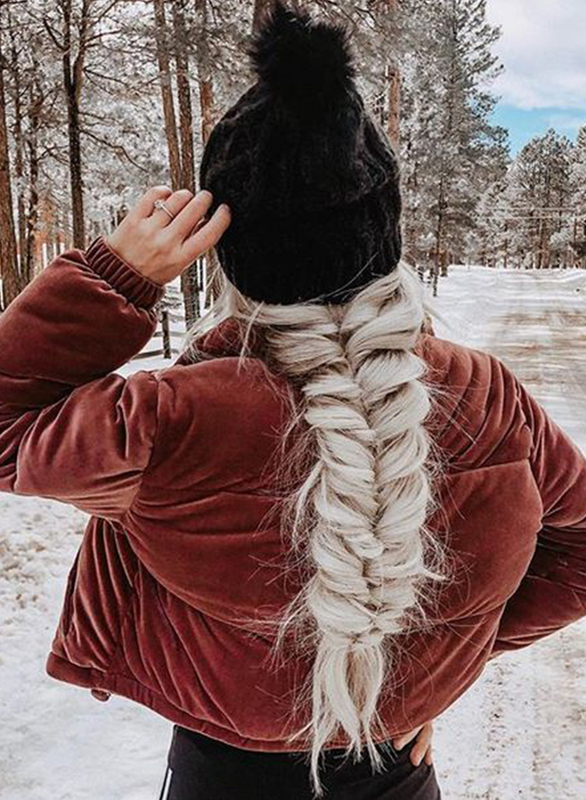 Which of these french braids do you see yourself rocking all winter long?